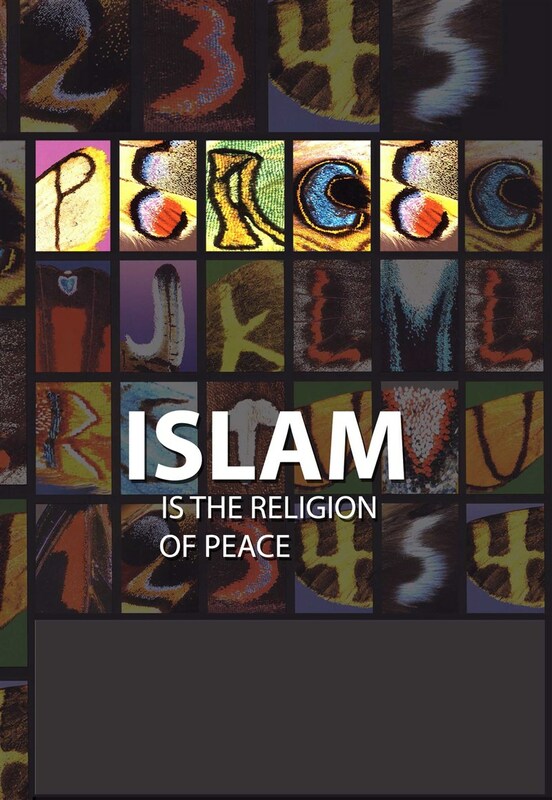 This book talks about the meanings of the word 'Islam', and sheds light on the principles of Islam and how they work towards establishing peace, stability and justice. It also responds to key misconceptions such as, the myth that Islam was spread through the sword. 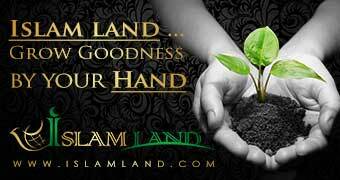 It talks about the key reasons behind the motivation to convert to Islam and the reason why it can withstand all adversity. It talks about guidelines and rules that govern the Islamic state and how captives of war are treated and their respective rights.